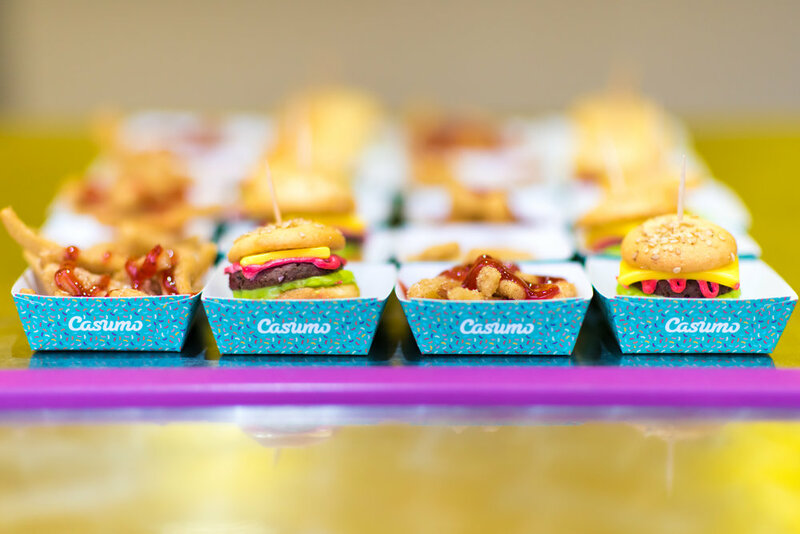 Casumo, a casino designed from the ground up to make people smile, are dedicated to fighting boredom through play. People in Scandinavia and Germany, the brand’s leading markets, know that already. But here in the UK they’re a relative unknown. In 2017, we set out to change that. With a freshly inked sponsorship deal with the SSE Arena Wembley landing them firmly in the London entertainment landscape, the job was to raise mass awareness and associate the brand with entertainment and culture. 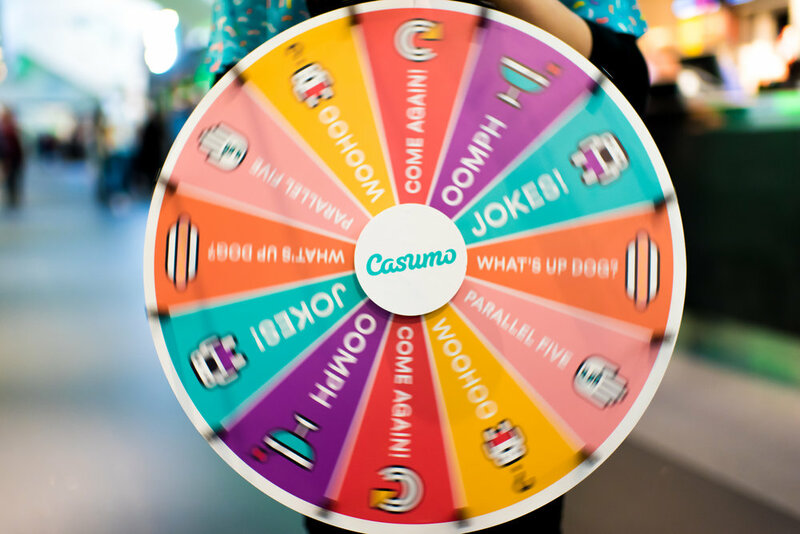 As a gambling brand, we needed to make sure our activation plan not only adhered to strict restrictions but also felt like a natural fit on the customer journey. We brought an extra layer of fun for gig goers by fighting boredom wherever it may crop up. 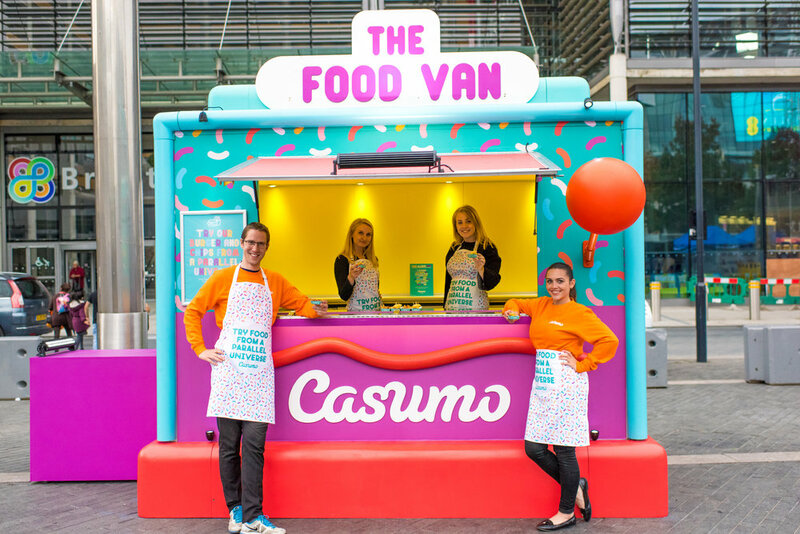 Working with venue owners AEG to identify pain points along the customer journey (the waiting, the queues, the deflation at the end of the night), we targeted Casumo’s activation to help make the experience as memorable and fun as possible from start to finish. To stave off boredom before the main event we offered fun boosting level-ups for people on the venue concourses through our tombola and spin to win games – with everything from free pints and hotdogs to VIP ticket upgrades on offer. 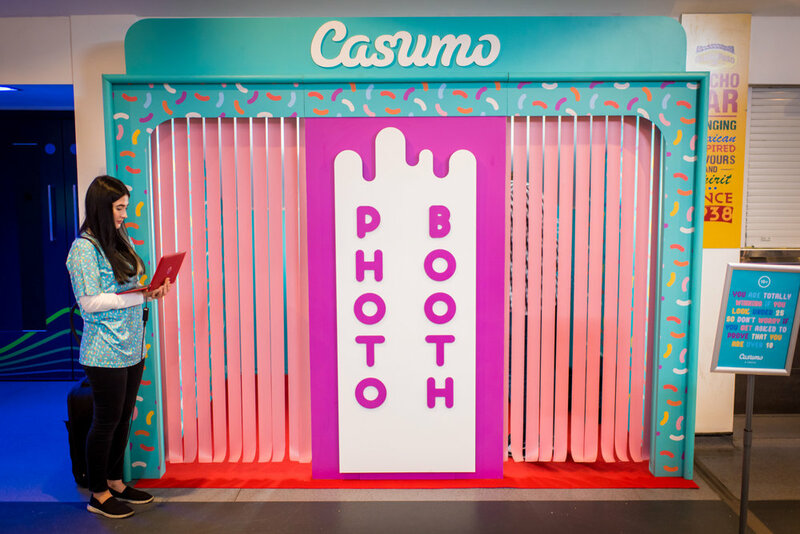 We also gave them the chance to casumofy themselves in our gif booth. The end of a night is always a mix of elation and deflation that the fun is over. To curb that feeling we gave people leaving the venue a memento to keep the entertainment going with Casumo playing cards.